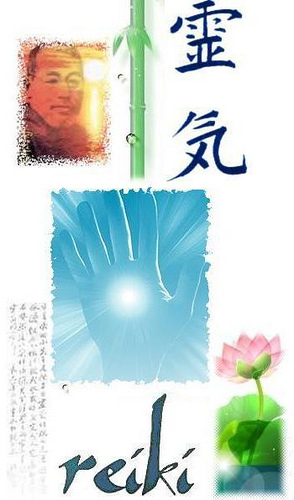 The word Reiki (pronounced Ray-Key) is a Japanese kanji for universal life-force energy. Reiki is a Japanese holistic, light-touch, energy-based modality. Reiki re-establishes a normal energy flow of ki (life force energy) throughout the system, which in turn can enhance and accelerate the body’s innate healing ability. Through a series of hand positions either directly on or just above the body, the energy worker allows for the flow of energy through their body. After experiencing it for the first time, many clients keep coming back for more of those relaxing feelings. Reiki is simple and produces measurable results. It is power, light and love. Reiki transcends the man-made divisions of religion, economics, location, gender, and race. I am a Certified Reiki Master Teacher with the CRA in the Usui and Radha Rei styles. I am available for Reiki certification courses and attunements for levels 1, 2, and Reiki master on request. Healing sessions and courses are conducted in my Toronto studio. We are not defined by who we were, we are defined by who we are becoming.